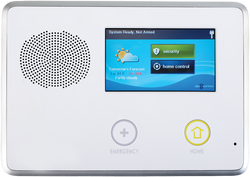 AVP Technologies takes great pride in knowing that you, you family and your home are safe. That's why we offer custom security systems to make you and your family feel safe when you are home or away. Let us help keep you and your family save. Give us a call today!